Yes of course! 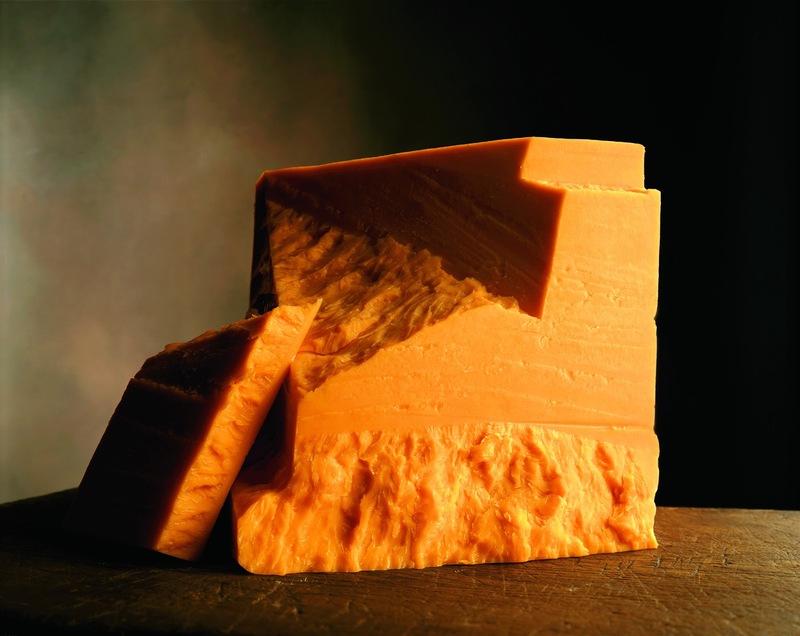 I used to buy Orkney Cheddar which has a reddish hue. Mull of Kintyre cheddar is sensational stuff – white though. I’m off message here I know Val; typically un-philosophical of me – cheesuz! A great comparison Val…..I love cheese, therefore I love life! “Scots love cheese love life” !! Great metaphor Val and like all good cheese it does get better overtime. It takes one to know one 😉 Thank you Allison!